Help employees deal with stressful work demands by organizing fun workplace games. Choose games that are lighthearted and simple, so workers don't feel intimidated by the rules. To enhance the lighthearted spirit, request that employees dress down on game day or bring athletic shoes. Workplace games to alleviate stress don't have to be elaborate, time-consuming or expensive. Laughter when you’re stressed out can help you gain perspective and a sense of control, says to "Forbes" magazine. Modify laughter-inducing group games to fit your organization or profession. Host a game of charades or a draw-and-guess game, but use workplace themes for the topics. For example, in a dentist's office, ask participants to draw specific tools or dental procedures for coworkers to identify during a set time period. Keep the mood as friendly as possible. Suggest charades featuring pop culture, movies, songs or famous sayings to get workers' minds off the pressures at work. Organize low-skill, low-intensity outdoor games to give workers a chance to reduce stress through exercise. 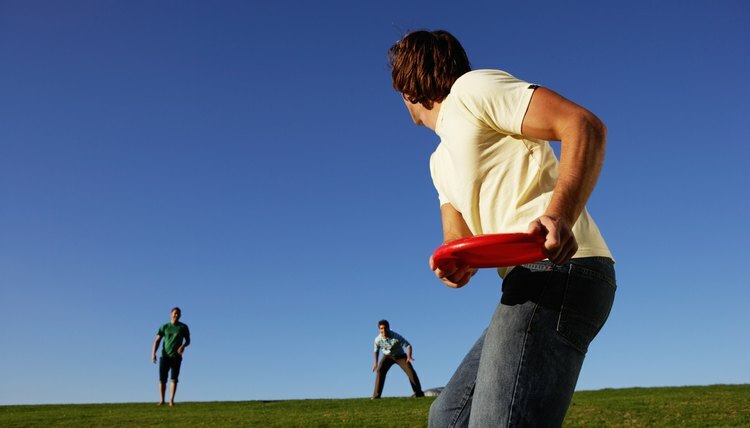 For example, host ultimate Frisbee, croquet, horseshoes or bean bag toss matches. If a majority of your employees have athletic skills and you have a hoop, plan half-court basketball games. Provide water and make sure the temperature is appropriate for outdoor activities. Conduct outdoor games near the end of the work day, so employees don't have to go back to work sweaty or meet clients after participating in physical activities. Host a game of Bingo in a large meeting room and award small prizes to the winners. Games of chance ensure that no one feels left out, and they take the focus off individual skills and abilities. 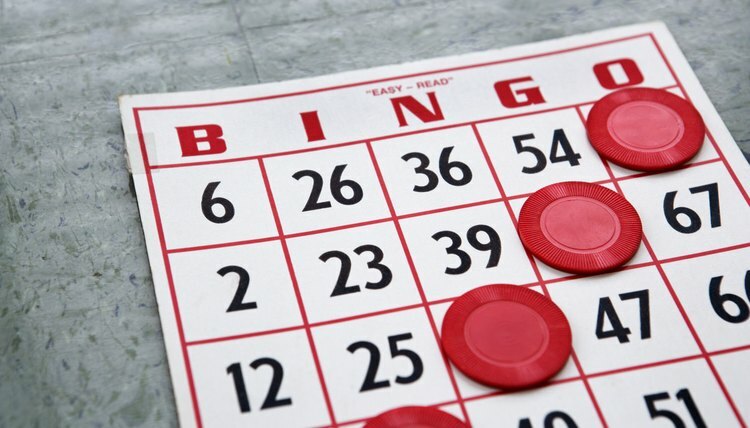 For example, craft a Bingo game to fit your industry, such as using pennies or nickels for chips if you're in a finance or a money-making profession. Or label Bingo cards with workplace phrases, such as medical terms, daily tasks or computer lingo. Opt for small, inexpensive prizes, such as coffee mugs, small bags of candy or $5 gift cards, so employees don't view Bingo matches as highly competitive. 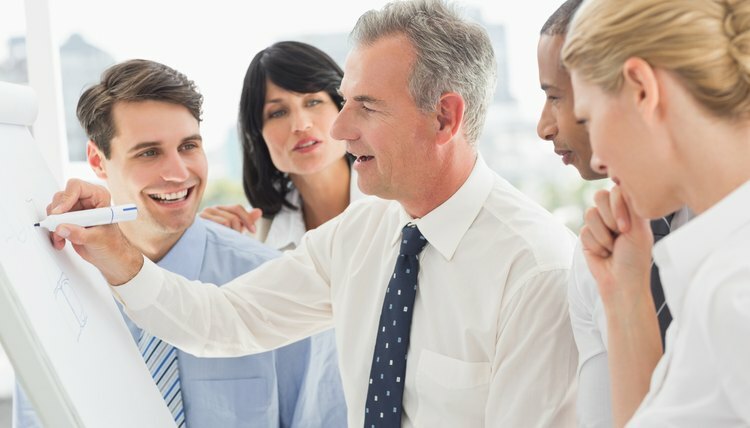 Organize an office scavenger hunt and divide employees into small groups to play the game. Keep the list to 20 items, so the game doesn't last more than 30 minutes. Include personal items, such as breath mints, fingernail clippers, a lipstick or a library card, which will require employees to search through handbags or briefcases. Offer small prizes, such as candy bars or fruit, to the winning team. For a more impromptu activity, inflate a beach ball and toss it around in a work area, a meeting room or a break room. Emphasize that the goal is to keep the ball off the floor. For workers who already have a lot of balls in the air, this should be easy. Tucker, Kristine. "Stress-Reducing Games for Groups." , https://careertrend.com/info-8264101-stressreducing-games-groups.html. 14 December 2018.